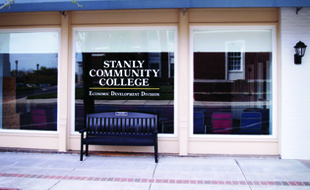 Stanly Community College values students, effective teaching, partnerships, and life-long learning. 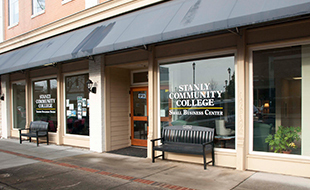 As an active member of Stanly County, the College enhances the economic, social, and cultural life of the communities we serve by providing learner-centered environments that encourage access, success, and completion. STUDENT SUCCESS is the foundation of all our values. SCC exists to create a well-rounded education for our students. We seek to equip them so that they may enrich their lives, serve our community, and be productive citizens. COMMUNITY is essential to the College’s mission. The College strives to reflect our community’s demographics in the student body, faculty, and staff. We pursue relationships with local industries, other learning institutions, and government and civic organizations to provide educational and training resources to meet the needs of the local community. EQUITY is fairness in action. Meeting students where they are and providing the needed resources to help students from all backgrounds achieve their individual goals. 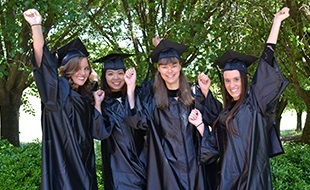 The College firmly believes students can attain success no matter the socioeconomic factors in the community. INNOVATION in all of our efforts puts us at the forefront of exciting new initiatives and technologies. Changing industry and educational standards require SCC to stay vigilant in seeking better ways to provide effective student and community support. Click here to view Stanly Community College's 2018-2021 Strategic Plan.